Boutique investment bank Lazard reported is having a record year, blowing past second-quarter revenue and profit estimates. Lazard posted $US120 million in profits in the quarter, or $US0.91 per share, to go along with a record $US720 million in operating revenue. That well exceeded analyst expectations of $US0.79 earnings per share and $US629 million in revenue. 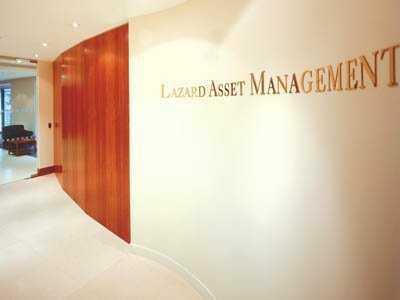 The firm also reported that assets under management rose to a record $US226 billion.